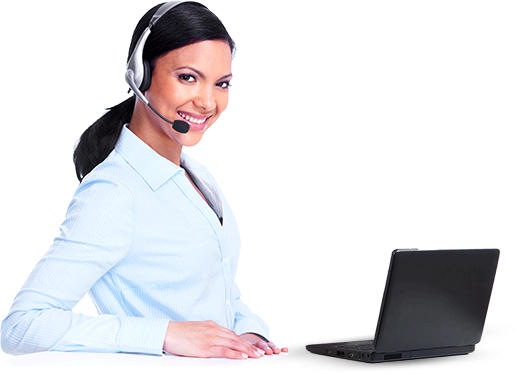 Interactive Voice Response (IVR) - is a technology that automates interactions with telephone callers. Enterprises are increasingly turning to IVR to reduce the cost of common sales, service, collections, inquiry and support calls to and from their company. With integrated voice response, the idea is to take the technology in an automated voice response system and combine it with a computer markup language like VoiceXML to create a more sophisticated and database friendly telephony application. IVR Technology lets you serve your customers fast, with reliability and consistency, any time they want – day, night, weekends and holidays. Driving customer centricity through proactive, effective customer communication And get consistent responses any and every time. IVR solutions have used pre-recorded voice prompts and menus to present information and options to callers, and touch-tone telephone keypad entry to gather responses. Modern IVR solutions also enable input and responses to be gathered via spoken words with voice recognition. Improving their operational effectiveness through the use of IVR solutions. Companies never miss an opportunity to serve customers. Callers follow simple menu-guided prompts to reach the people, services and information they need. Let the IVR system speedily handle mundane transactions while re- directing more-costly human talent to provide personalized services and solve problems. Let customers purchase products, refill prescriptions or check order status. Computer Telephone Integration (CTI) systems. Provide directions, business hours, fax numbers and parking instructions. For optimum versatility and functionality,IVR integrates with any telephony, front-office, back-office, and support systems such as workforce management, service provisioning, repair, and billing systems.